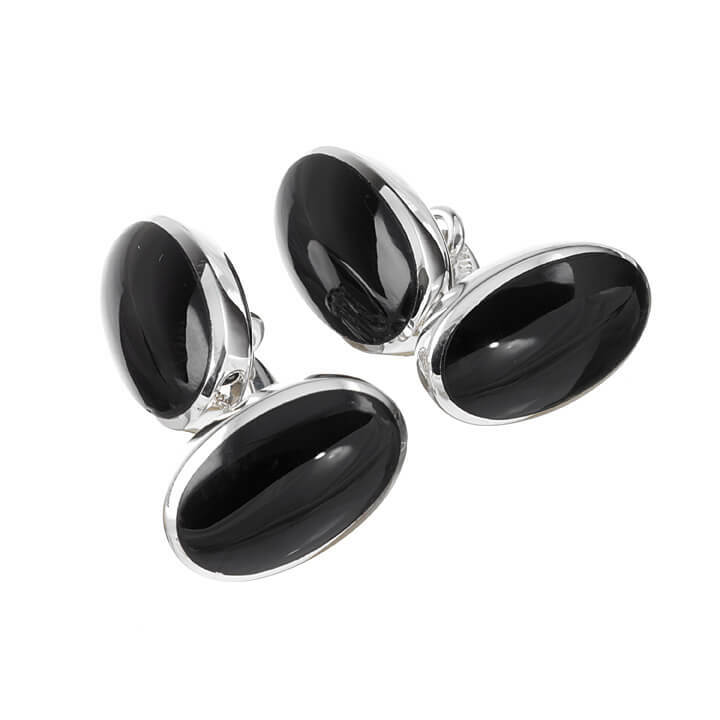 These simplistic but stylish Sterling Silver cufflinks are enlaced with the sophisticated gemstone, Onyx. This wonderful set will double the impact of any formal look and are sure to make a great impression. 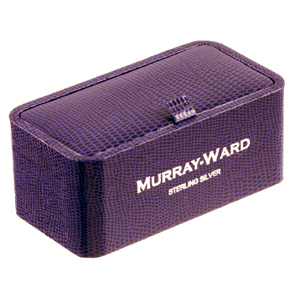 Pair up with Murray-Ward Sterling Silver Sterling Silver Onyx Dress Studs for the prefect ensemble.